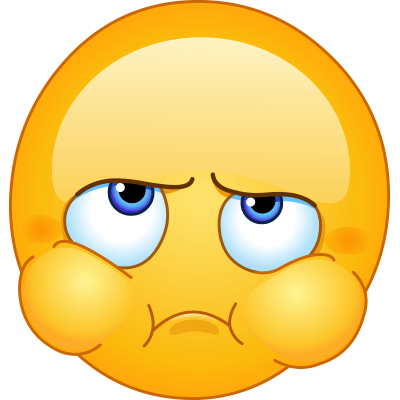 This emoji must be disappointed or upset with something, but it wouldn't mind making an appearance on your profile or messages to let others know what you feel. Our emoticons brim with personable charm. Each distinctive design has its own way of communicating. Even if you don't have time to time any text, emoticons can do the talking for you.